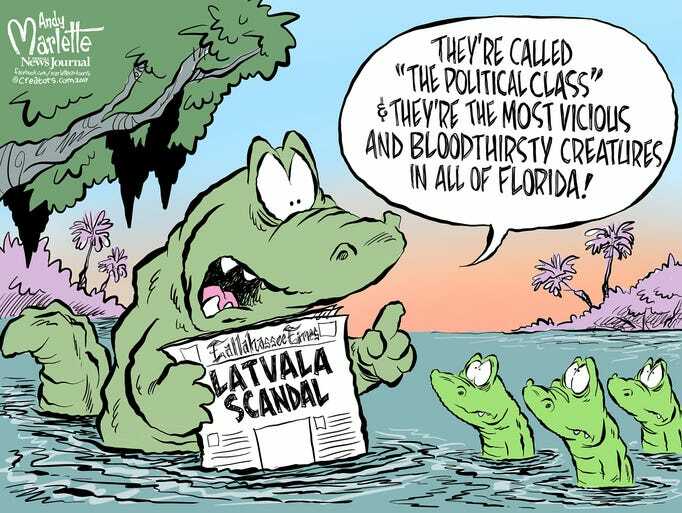 JACK LATVALA's, its disgraced former Appropriations Committee Chair and his open, notorious sexual harassment of women in the Capitol and private clubs. So I asked Governor Ron DeSantis, the State Library and Information Services Director, Amy Johnson, State Senate President William Galvano and Senator Travis Hutson for help. Still waiting for records requested one week ago. 1. Toxic hostile working environment and documented sexual harassment by Senate Appropriations Committee Chair JACK LATVALA. The Senate has not yet provided any documents in response to my week-old requests No. 2019-6. Will you and your respective staffs please help me get our public records released today? Please direct your staff to send the records. On deadline. Please call me to discuss this settlement and Senate's SLAPP lawsuit against EEOC.